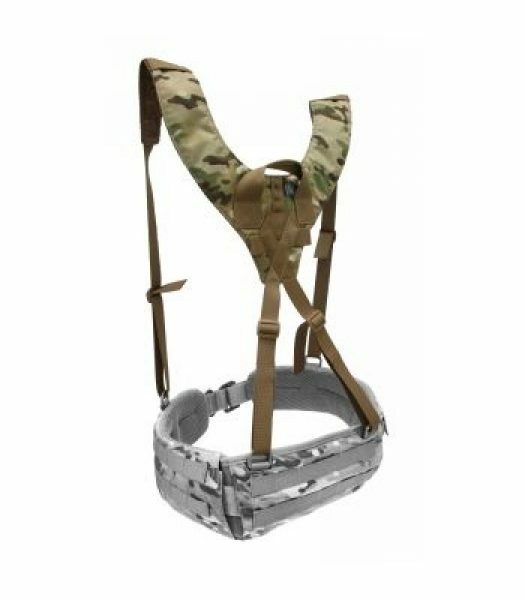 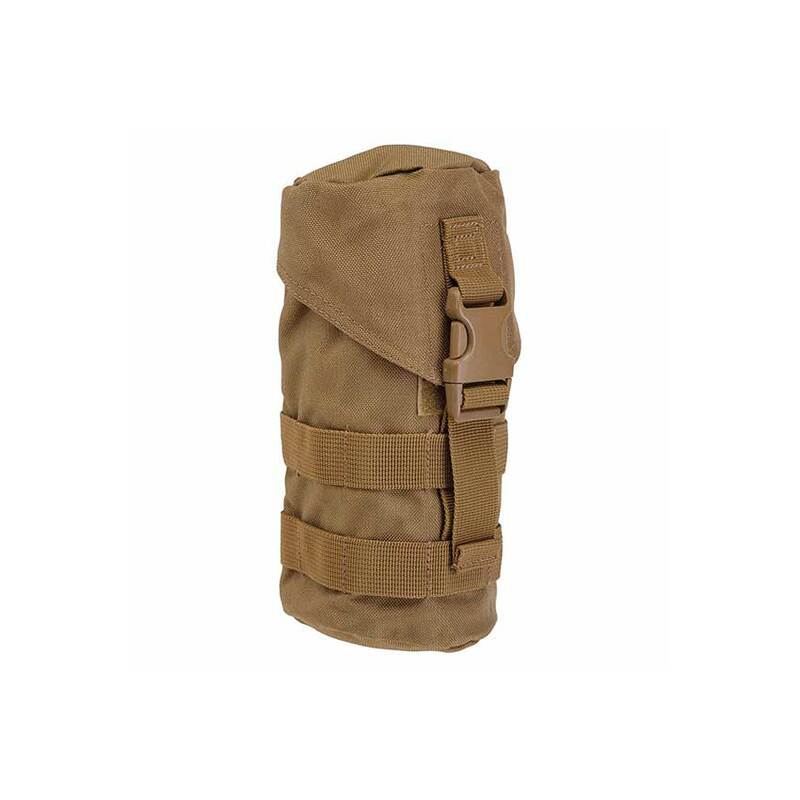 The Fight Light Battle Belt 4-Point Harness is designed to work with our Fight Light Battle Belt but will also work with any battle belt system with similar attachment points. 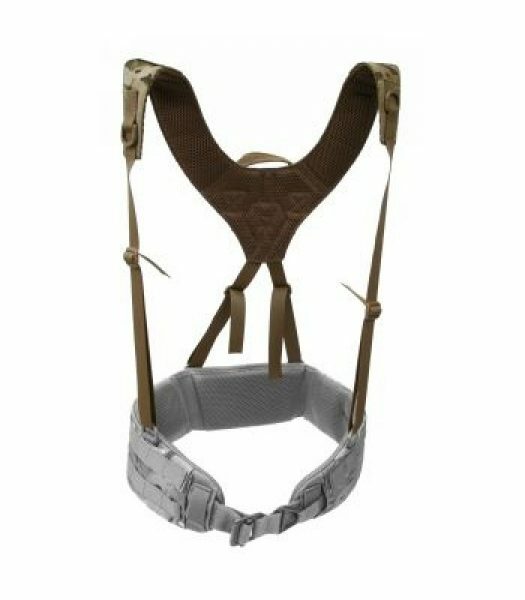 Features adjustable webbing, reinforced drag handle and Air Mesh lining for comfort. 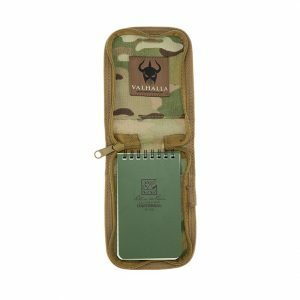 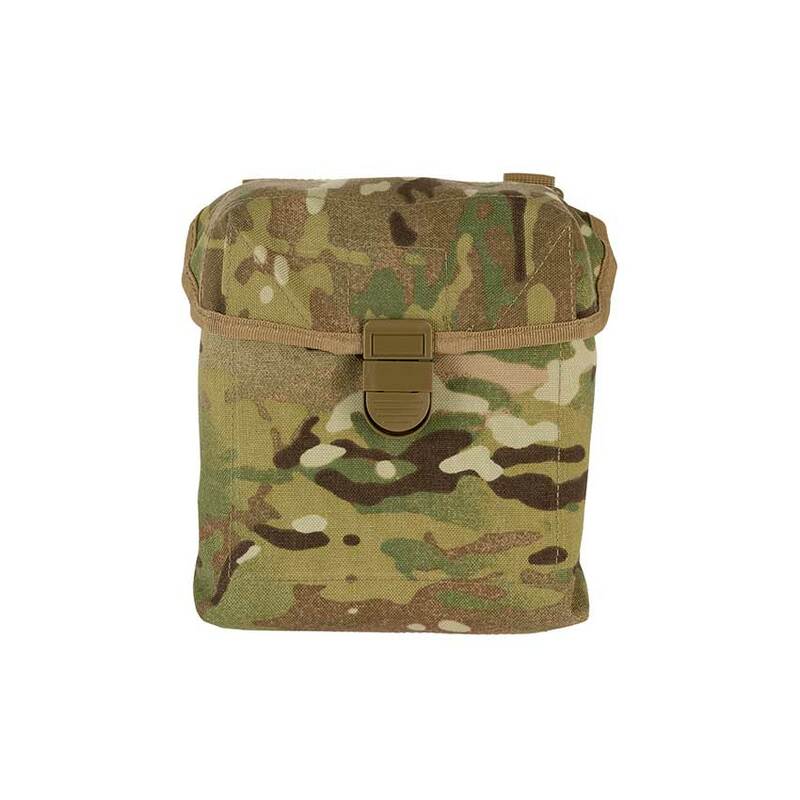 Available in ATACS, Black, Coyote Brown, MultiCam, Ranger Green and Wolf Grey.